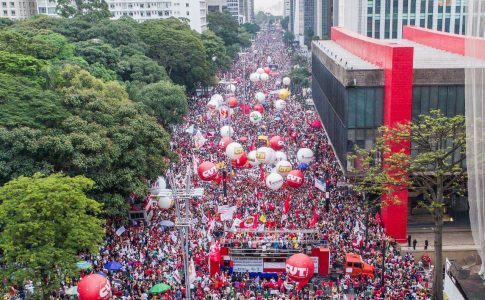 An interview with Diana Assunção, a militant of the Revolutionary Workers Movement (MRT) in Brazil, on the current political crisis and what it means for the left. Esquerda Diario: The judge who delivered the verdict blocking Lula’s ministerial appointment acknowledged his participation in protests for the impeachment of Dilma. What is the MRT’s position about the current crisis? Diana Assunção: We, the MRT, are in favor of the investigation and punishment of all corruption — not only the investigation of members the members of the PT (Workers’ Party) like the Lava Jato wants (Operation Car Wash, a corruption investigation led by the federal government, and tied to imperialist interests (for more, click here ). We are also on the front lines of the fight against Dilma and the PT’s brutal cuts. However, we are against the toppling of this government based on a decision made by a power that nobody elected: the judiciary. 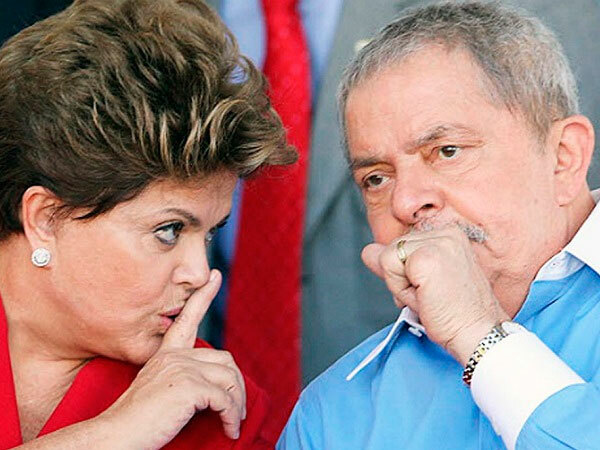 At the same time, the parliament is controlled by two parties that are also corrupt- the Brazilian Democratic Movement Party (PMDB) and the Brazilian Social Democracy Party (PSDB). The PT uses the methods of capitalist democracy to govern, including the use of bribery. 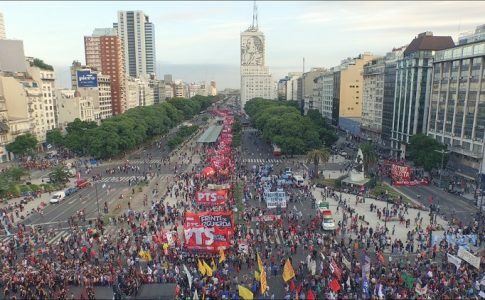 They work to stop the unions from fighting against the austerity measures, as well as doling out political privileges in order to guarantee the PT’s impunity. This opens up an opportunity for the right wing to present a better image – with a false anticorruption discourse – and build strength to impose attacks on the working class that are even harsher than those that Dilma is already imposing. The judiciary is acting in favor of certain capitalist sectors over others and creating greater legitimacy in order to implement new attacks and austerity measures. Our party is a socialist revolutionary current that is against the capitalist system and the inevitable corruption that is implicit in this system based on profit. We’re against the overthrowing of the Dilma administration by political maneuvering and judicial favoritism that seek to mobilize sectors of the upper middle class to cut short Dilma’s administration and implement further austerity policies. ED: And what alternative are you proposing? DA: We’re for a Constitutional Assembly that would stop the political regime that is based on attacks against the working class. We’re fighting for a free and sovereign Assembly that will propose measures so that the capitalists pay for economic crisis. We will also fight for fundamental radical-democratic methods like the revocation of politicians by popular vote every time a government loses support from those that elected them. We’re against the corrupt politicians and the corrupt justice system overthrowing the Dilma administration. We’re fighting for the election of judges and prosecutors through popular vote, and we’re against their appointment by those who are in power, like what takes place now. A jury of the public, an institution that already exists in Brazil for felony cases, should be extended to include corruption cases. We will also fight so that the politicians and all public workers earn the same amount of money as a teacher and for workers’ control of the public services in order to put an end to the privileges that exist today. We believe that this is the only way to attack the problem of corruption at its roots. The government of Lula and Dilma is far from defending the interests of the working class people. They’re actually doing the contrary and attacking the workers. But this doesn’t stop abusive businesses like the FIESP (Federation of Industry of Sao Paulo, a union for the bosses) and banks from calling for Dilma’s resignation. They seek support in the victory of right wing Mauricio Macri in Argentina and in the right wing opposition to the parliament in Venezuela to force a right wing political situation in Brazil. They seek this because they want a government that can attack our jobs, salaries and organizations more forcefully. With this perspective, we reject “bonapartist methods”- or currently based on the judicial power- which no one elected. Even though Alckmin (governor of Sao Paulo) and Aecio Neves were rejected by the protestors at a mass protest last Sunday, Operation Lava Jato does not pay attention to them and is entirely directed against the PT and their “friendly company”. In the meantime, there is mounting evidence that corruption also includes the PT’s opposition, but Lava Jato does not arrest them or create a national spectacle by forcing former president Fernando Henrique Cardoso to testify. This is another piece of evidence that Judge Moro, despite being held up as a hero by parts of the middle class, only attacks certain sectors of the political elite. ED: Why do you, as socialist revolutionaries oppose the the government cuts decided on by the capitalists and their politicians? DA: It is very simple. An ex-president with the popular support that Lula has can be forcibly escorted to testify by the police – despite the fact that he said he would testify willingly. Imagine what is left for regular workers if this method deepens; it goes against basic democratic liberties. This could strengthen and aggravate civil rights violations that already exist everyday in the favelas by the “Pacifying Police” implemented by the PT. 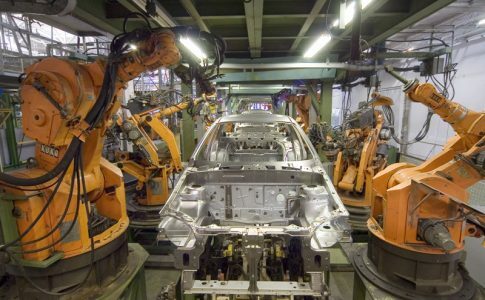 We are against the Constitution in the sense that it defends private ownership of the means of production. We defend the civil liberties be consecrated in it, which are trampled day by day by the dominant classes. We fight to amplify these liberties because they make it easier for the working class to organize and fight against the system of social and political exploitation and oppression. These vile political maneuvers must be rejected. That is why we fight for the left to unify and demand that the unions break with the government and fight against the austerity plans of Dilma and the PT, as well as for a free and sovereign constitutional assembly to take on radical democratic measures. Additionally, we and all of the left have been saying that the workers should not be forced to pay for the economic crisis. The crisis must be paid for by the banks, by FIESP and by the government who produced the crisis – not by the workers. 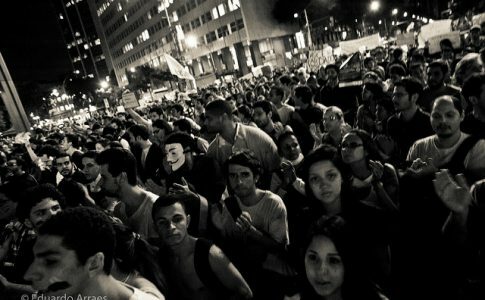 Resistance at Brazil’s universities has provided a glimmer of hope amid ongoing austerity and repression.